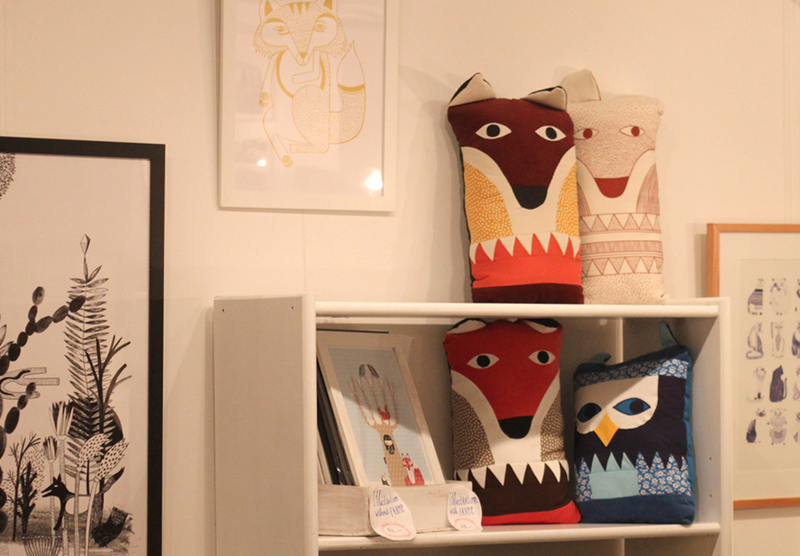 Kunsthaltestelle invited my to exhibit some of my illustrations and designs. It´s there till the end of December. 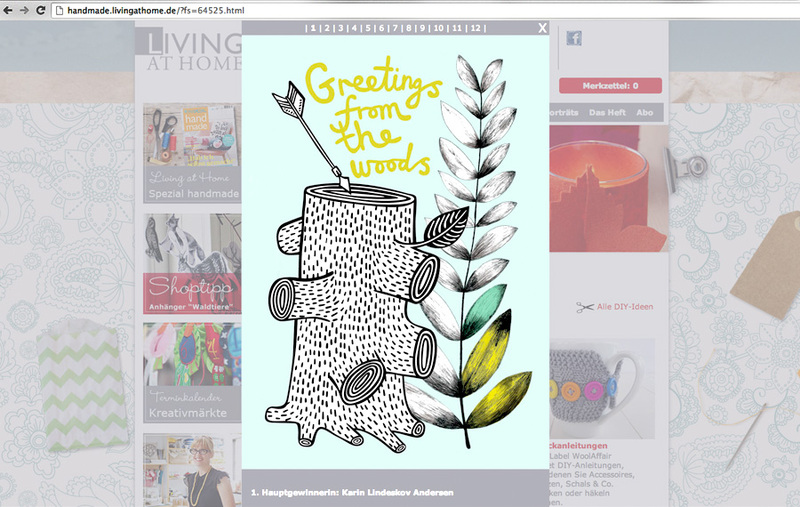 Juhuu - Thanks to the German Magasin Living at home. They made a contest about making a postcard with the theme Forrest...and I won together with these illustrators. 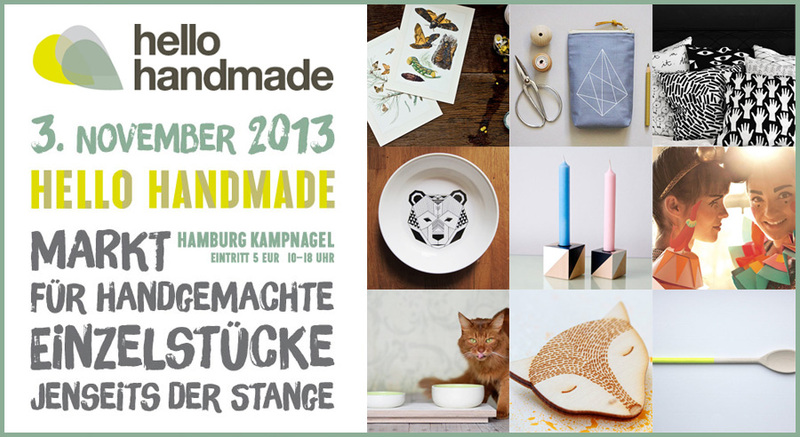 The designers at the next Hello Handmade Market in Hamburg are just announced. I am very very happy to join again. Sunday the 3rd November - don´t forget!